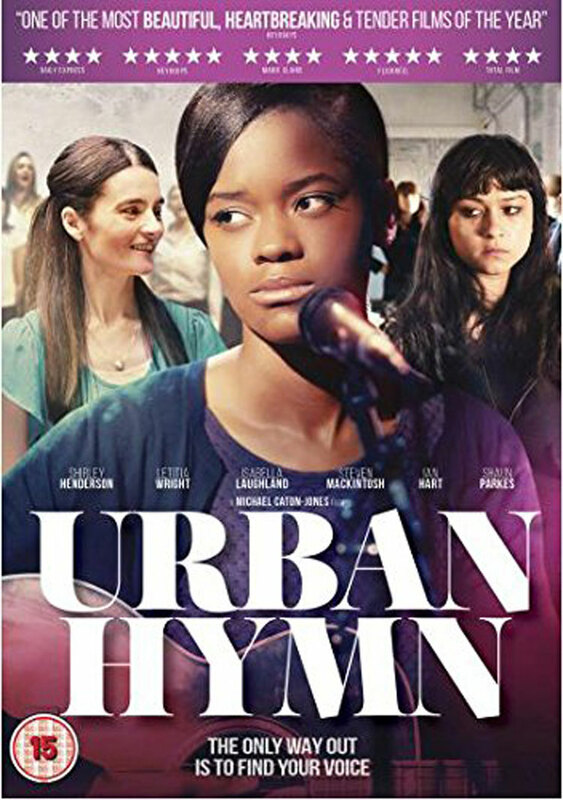 Urban Hymn (DVD Review) – Can music bring hope to a discarded youth? 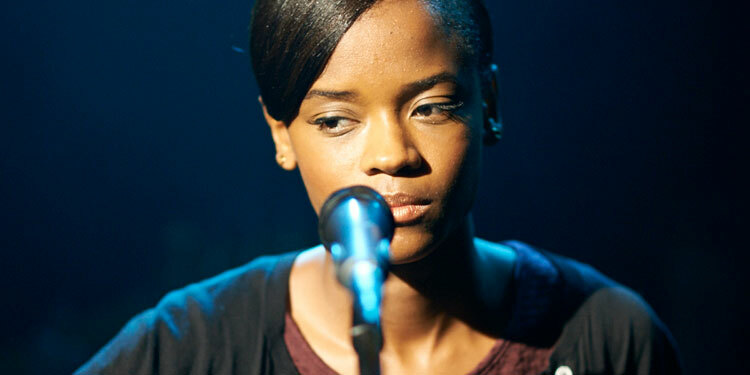 Jamie (Letitia Wright) is a young woman who’s been brought up in children’s homes and is used to being treated as a problem to be ‘handled’. 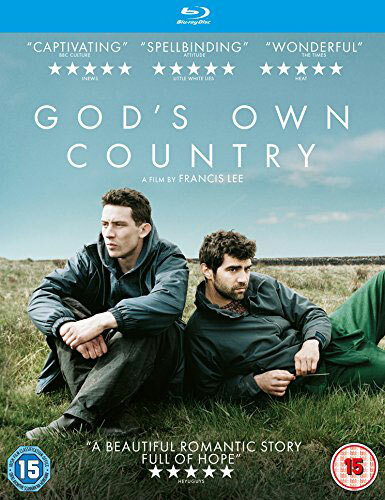 Together with her tough best friend Leanne (Isabella Laughland) she’s not averse to getting into a bit of trouble, including getting involved in the 2011 London riots.